The date palm, or Phoenix dactylifera, is very common in Las Vegas. It can grow up to 60 feet tall and produces a sweet, edible fruit. If left untrimmed this fruit can be a problem. As it ripens it will fall to the ground and can be quite messy. 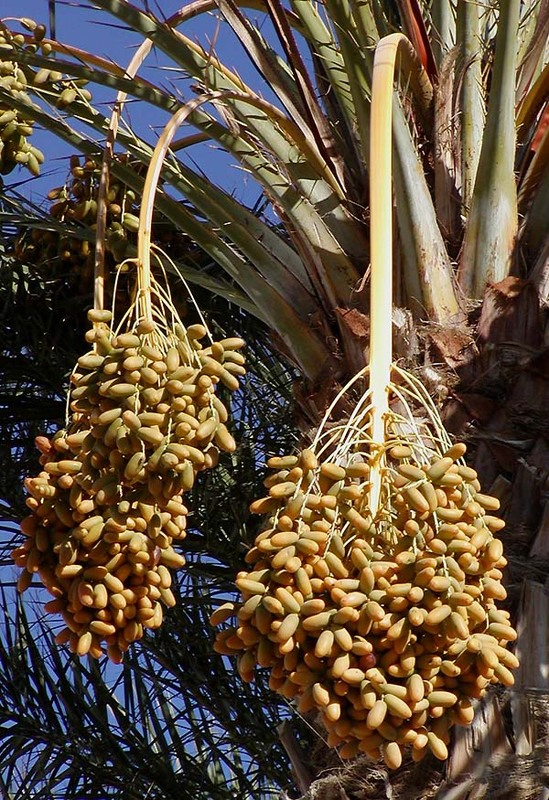 Nevada Tree can consult with you and help you determine the best time of year to trim your date palm to keep it looking its best. If you have any questions contact Nevada Tree at 702-433-4700.